* Replacement of vials bubbles by some of + RICHAR CORREA (thank you compa) and some thematized in Teal color. * As always ONE v3 emojis. 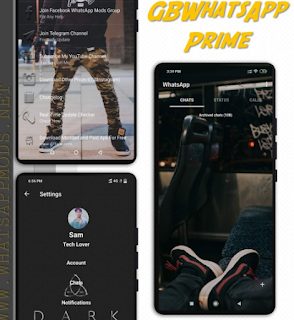 * Just work com.whatsapp, do not ask for a secondary package that will not be available. 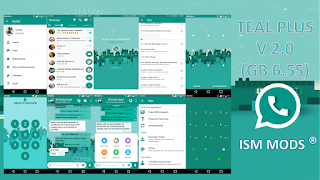 0 Response to "Download GBWhatsApp v6.55 Green teal Edition"